You may think Indianapolis is only worthy of a visit for its legendary Indy 500, but you’d be wrong. There’s plenty more to enjoy in the Hoosier State’s capital than the race. The Grand Prix race may be the main event, but the 500 Festival is runner-up. 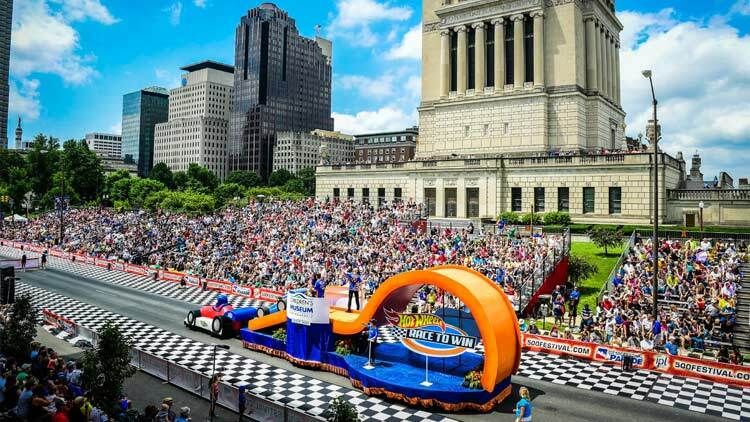 From one of the largest parades in the country to a mini marathon with a lap around the Indianapolis Motor Speedway to the largest outdoor festival for families in the state, the 500 Festival features more than 50 events and programs. Watch out for Kids’ Day, the annual Memorial Service for Memorial Day Weekend, and races and other events occurring throughout the month. The world-renowned Children’s Museum of Indianapolis expanded its offerings with its 2018 grand opening of the Riley Children’s Health Sports Legends Experience. The new sports-themed indoor and outdoor experience includes the National Art Museum of Sports, the 60-foot-tall Tree of Sports climbing and play treehouse, and 12 outdoor sports experiences, from basketball to football to racing to hockey, all themed around Indiana’s top professional teams. 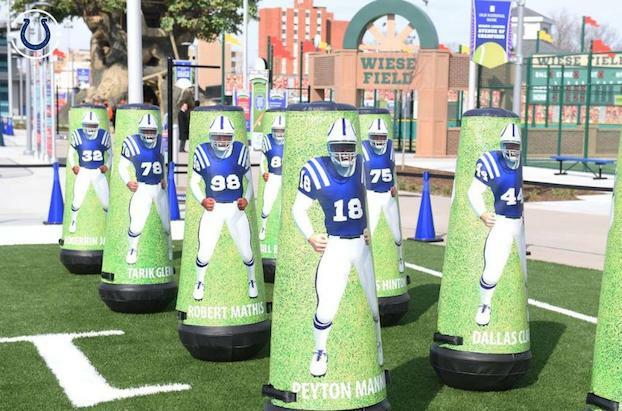 Visit the Avenue of Champions to explore the legends of Indiana sports. 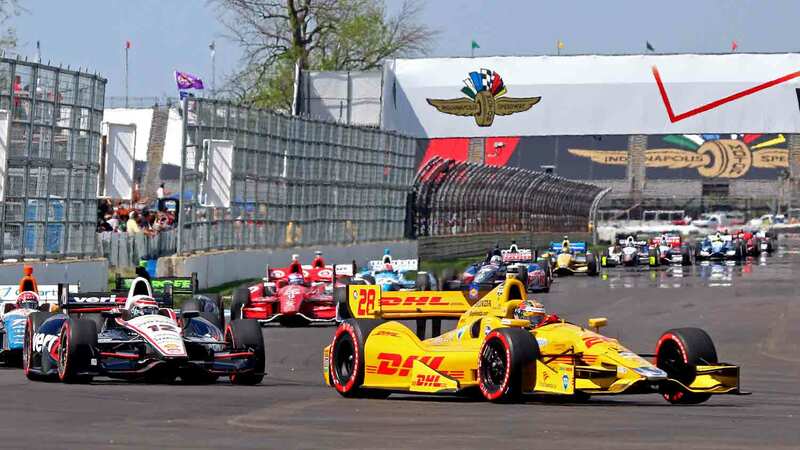 Indianapolis Motor Speedway is home to more than just the Indy 500. Visit the speedway for a Grand Prix that is just $25 for general admission. Children 15 and younger are free, and visitors are welcome to watch practice and qualifying races before the big event. Grab a slice of green lawn in White River State Park during its annual summer concert series. Officially launching in late April, you’ll find performances throughout the summer. 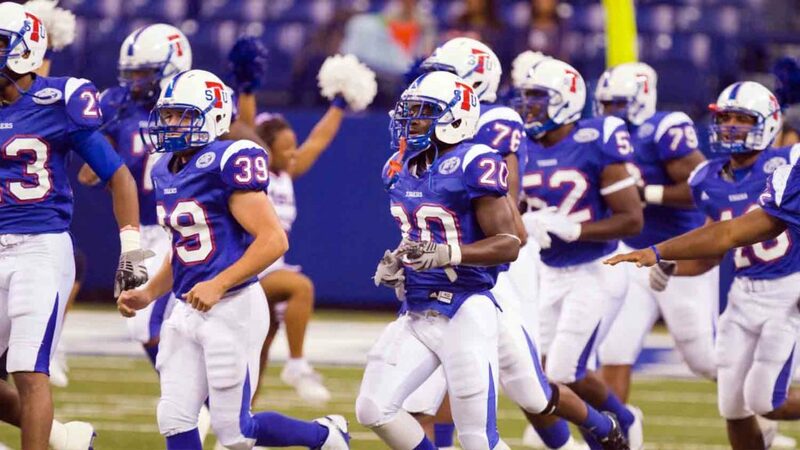 Every October, one of America’s largest football “classics” takes place at Lucas Oil Stadium, featuring teams from historically black colleges. A battle of the bands, parade, and pep rallies keep you on your feet during the Circle City Classic celebration. 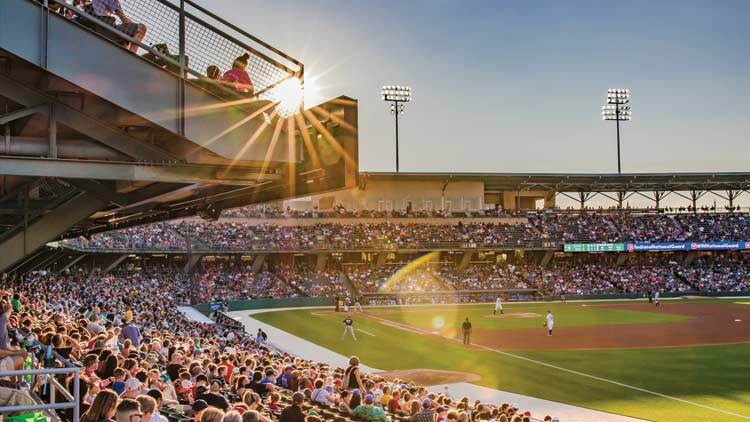 Enjoy minor league baseball at Victory Field in White River State Park. Choose from Friday Fireworks, Dollar Menu Nights, Thursday Craft Brew Nights, or Super Saturdays, where the latter includes autographs before the game, character appearances, photo-ops, and giveaways. With baseball season running from April through September, you can often find a game during your visit. 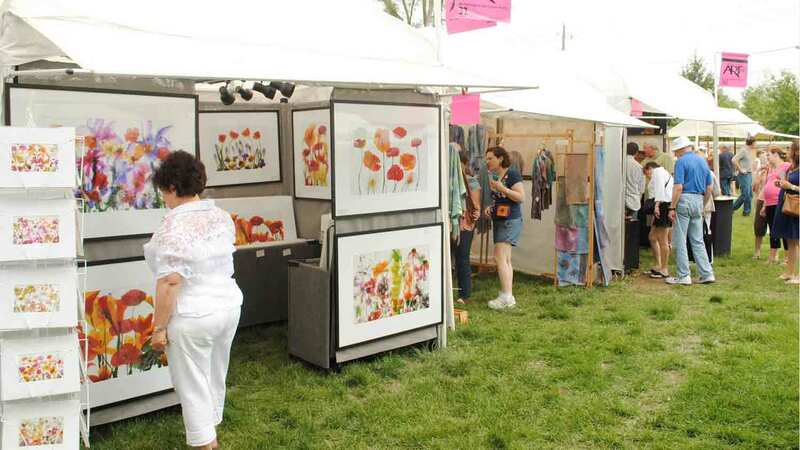 Spend a weekend outdoors enjoying music, food, and more than 200 booths from top artists and craftsman on the ground of the Indianapolis Art Center during the Broad Ripple Art Fair. You’ll find all art forms displayed at this event, where children’s activities such as hands-on workshops and artist demonstrations in nearby studios are offered. 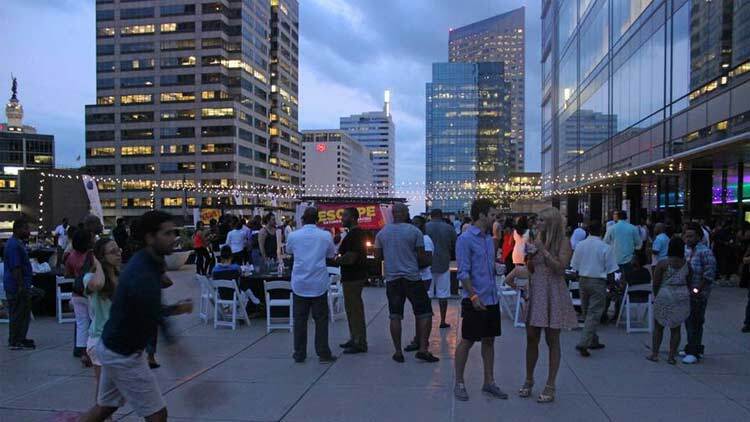 Reach great heights atop the Regions Bank Tower, where the only rooftop party in Indianapolis kicks off late May. Running through the end of September, live and DJ-spun music sets the tone for a memorable warm summer evening complete with cocktails and spectacular views. 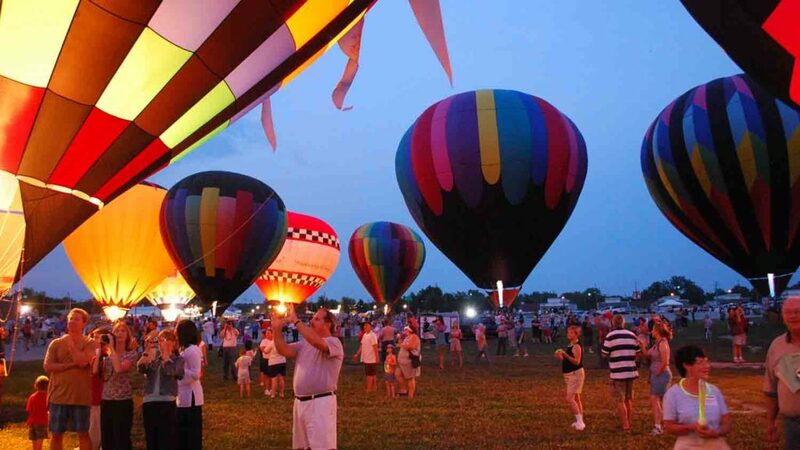 The events are free from 5:30 – 7 and increase in price from 7 to 11 p.m. Visiting Indy during the holidays? 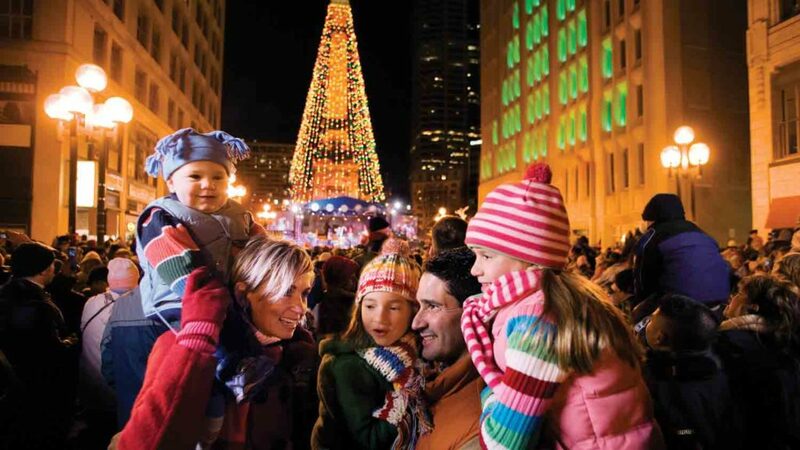 Then you must explore Downtown Indianapolis’ holiday lights that illuminate the city from Thanksgiving through New Year’s Day. A tree lighting ceremony takes place the day after Thanksgiving in Monument Circle, where live music, warm hot cocoa, and Santa Claus join the world’s largest Christmas tree lighting. A good, old-fashioned State Fair is a must-do in the Midwest, and Indianapolis has one of the largest in the country. 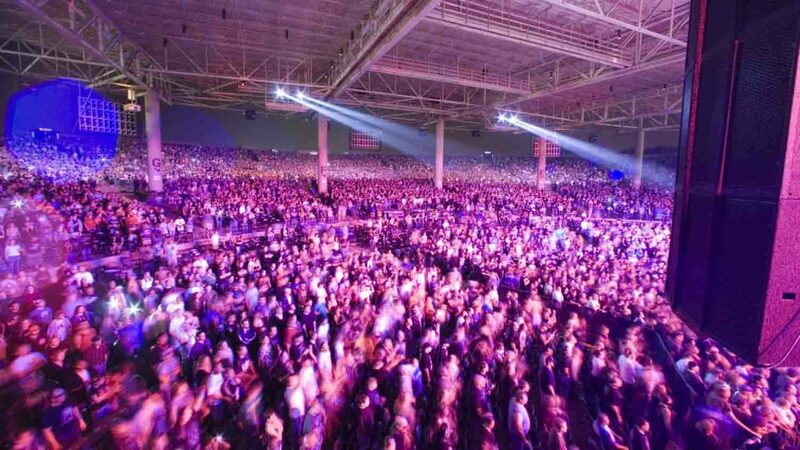 Spanning three weekends in August, you’ll find midway rides and attractions, live music and concerts with world-renown headlining acts, animals and special exhibits, and, of course, all manner of fair food at Indianapolis’ fairgrounds. However, if the Indy 500 is on your bucket list, you’ll find the race taking place annually at the speedway Memorial Day Weekend.